Today we are going to take a closer look at yet another cheap and funny Finlux LED TV. You are wondering why I say 'funny'? Well it is funny how some people are ready to spend their money on products form brands they don't know anything about and products which offer quality which is far from the best in class. 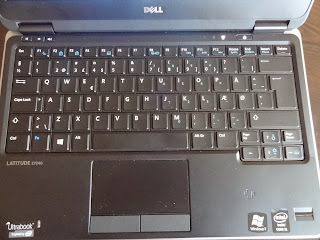 Yes, the price is low and there isn't much competition when spending under £200 for 32-inch LED TV but still I would rather give £50 more and get some cheap LG or Samsung model rather than some Vestel, Finlux device which quality is quite doubtful. So what does the Finlux 32H6072-D has under the hood. Well, if you ignore the cheap plastics and looks of the TV itself you will find a 32-inch HD 720p panel and... and I don't know what. 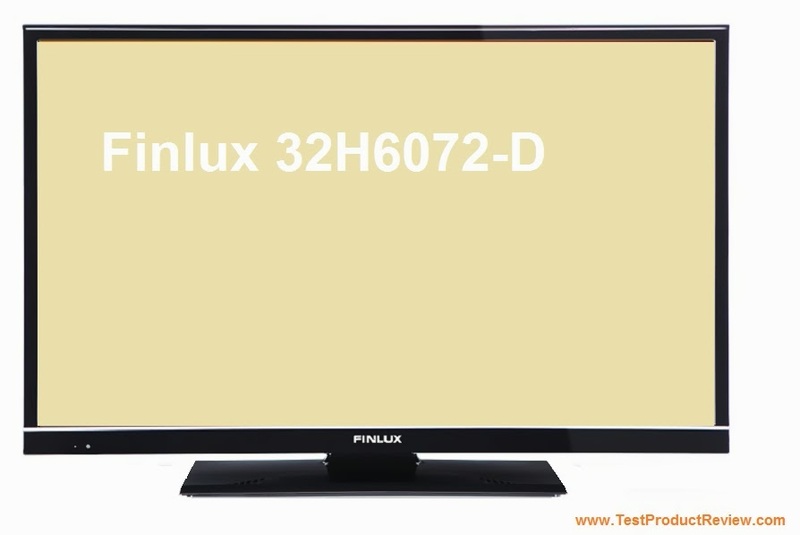 Probably here is the time and place to say this TV has USB port with PVR function, as well as HDMI and VGA port so the Finlux 32H6072-D sores good points in the connectivity category. 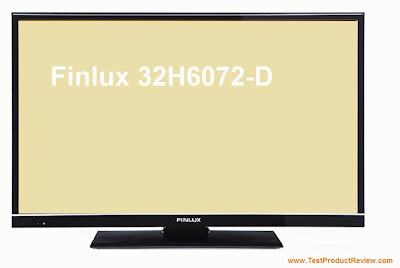 And few words about the price which is the biggest advantage of the Finlux 32H6072-D LET TV. Currently this TV can be found for £179.99 as daily deal in the UK Finlux store at eBay UK. And in case you want to stay really low on the budget than this 32-inch HD LED TV might be the perfect choice for you. Finlux also has some better performing and looking TVs in the 32-inch class like the Finlux 32H7072-DT 32-inch 3D HD LED TV which just like the 32H6072-D doesn't support Full HD picture. And if you want to see the best in class than check out our Best performing 32-inch LED TVs selection.